‘Tis the season for seasonal decorating advice. You’ll find it online and in print, and also be able to cadge ideas from displays at the neighbors or in stores. The advice—and design—boils down to two simple principles: use something that represents Christmas, and create fun or a sense of wonder with your display. I’d like to add another idea along with those two. 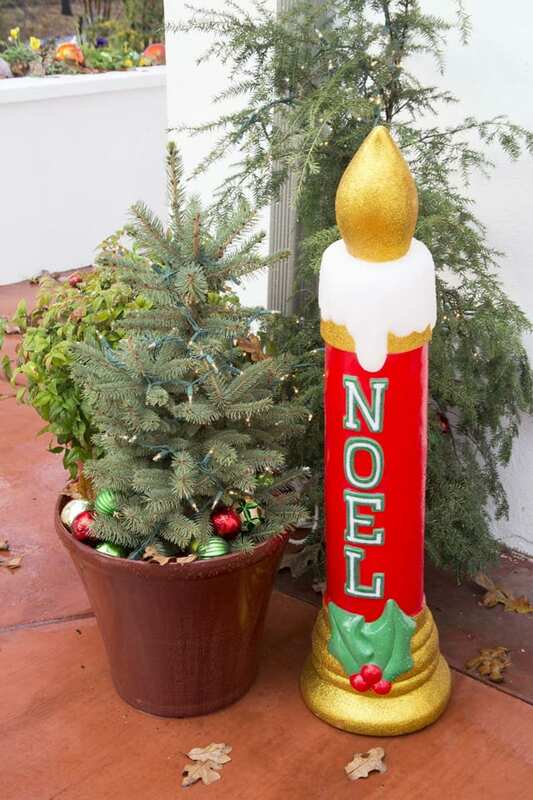 Make your Christmas display mean something to you. Almost every one of us will have a box, or numerous boxes, which contain Christmas elements that have history with us, that may have been handed down through the family, that hold a bit of sentiment. Who cares if they’re beginning to tarnish, or that they might be a bit timeworn, chipped or dented? It’s the fact that they hold real personal meaning to you that gives them strength. Use what you’ve been saving, and place it alongside your new additions for seasonal decorating, and make the display work for you. Designer Jill Lawrence, whose home is featured in our December issue, shares one of her family’s beloved holiday cookie recipes with us—along with a few fond memories of the treat’s namesake. Like many Southern ladies, my grandmother was a HUGE influence on my life. I learned to read, bake, swim, over-dress for every occasion (she would often pick up my mother and, later on, me from school in her fur coat and heels), manners, the proper use of every kind of obscure silver flatware (grapefruit spoon, anyone? ), and to live life to the absolute fullest. She was my everything, and catching the scent of these cookies around the holidays brings me right back to her. 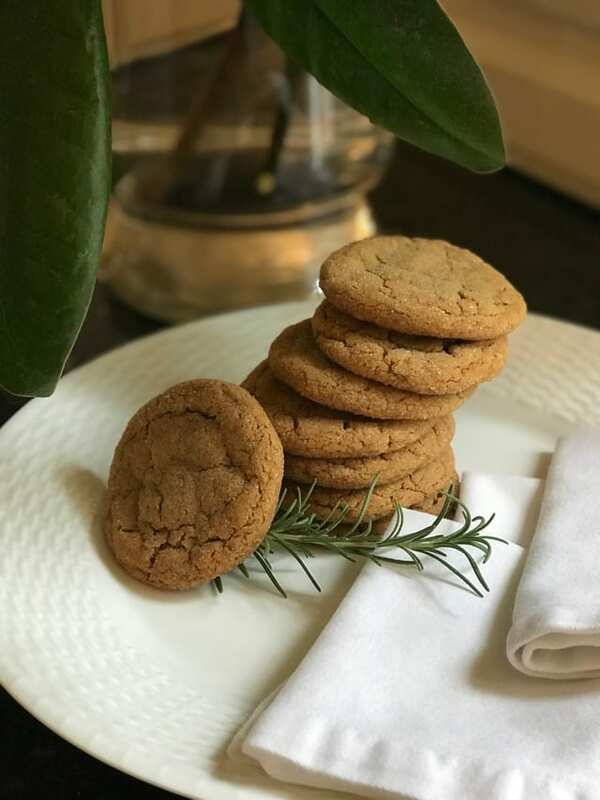 My entire family will tell you that there are two scents associated with our beloved Mimi: Chanel and Molasses Sugar Cookies. It describes her perfectly. Here’s the recipe for her famous sugar cookies. The best parties are the ones that seem spontaneous, right? 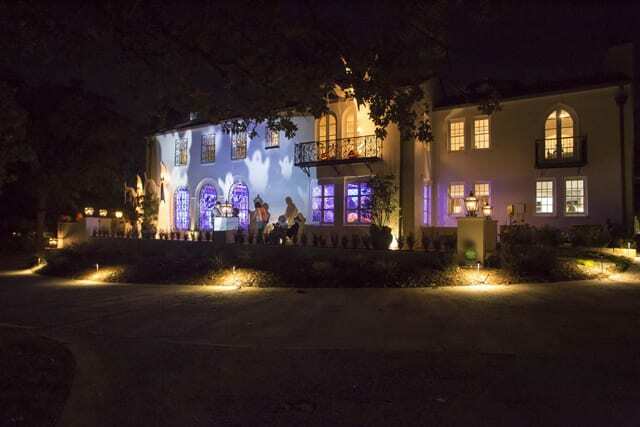 Fun is had when party-goers get to enjoy what seems to have been just laid out, casual and not stodgy. Well, all that informality takes work. It’s not just chemistry, but also a bit of an alchemist at work. I’ll show you some photos of my annual Halloween party from last year, which will accompany my ideas for you to throw your own event that will get remembered. I’m about to give you some counter-intuitive advice: If you want your party to be talked about long after you throw it, you need to plan, plan, and then plan some more. September has somehow snuck upon us already! Let’s look at how the elements of design work together to create the principles of balance, unity, variety, pattern, rhythm, contrast and emphasis. This living space styled by Wesley Hall is a perfect example of balance. 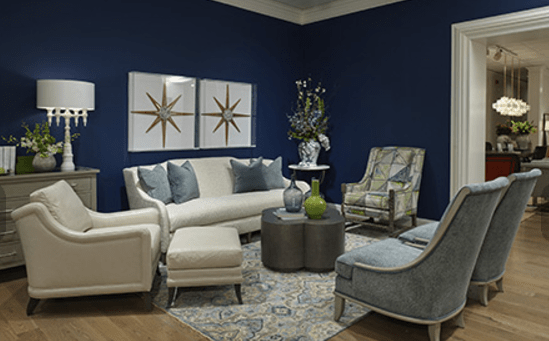 The navy-blue walls offset the neutral upholstery but, in a way that coordinates with the other accessories in the room. We love the smooth lines of the pair of blue chairs that mirror the angular sunburst pictures. It is always fun to select a patterned fabric for a side chair or rug, and that also maintains the balance of the solid and patterned textiles…. Can you tell there’s a change about? You’ve probably noticed that the light has evolved in the last couple of weeks, becoming less potent, but also more golden. The air has also stilled a bit. Except when hurricanes come ashore, that is. The scents borne on breezes have also taken on a bit of an edge. Fall approaches. And aren’t we glad? No sense waiting for crisp mornings and forests of turning foliage to give you official permission to create a bit of change in your seasonal décor, however. 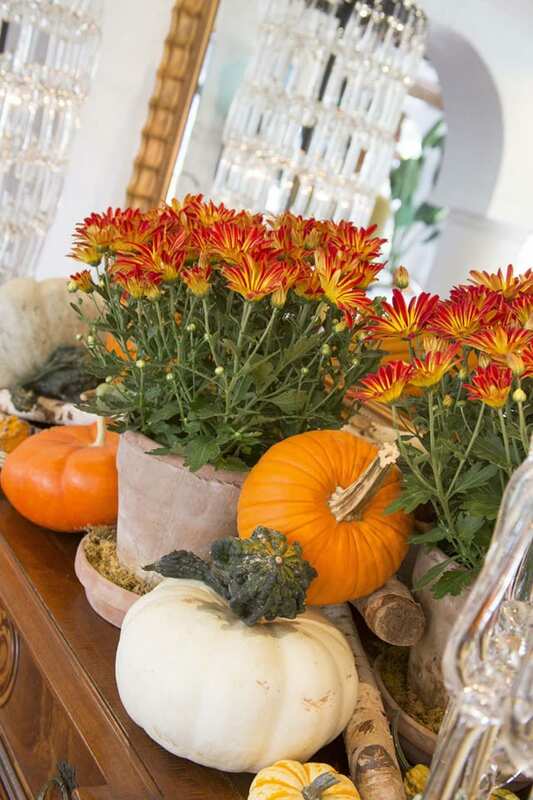 Select a couple of surfaces you want to use for fall bounty, start now, and add elements as the season progresses. After almost seven years as a guest blogger for At Home in Arkansas, this month’s post is my last. What a fun creative experience it’s been! 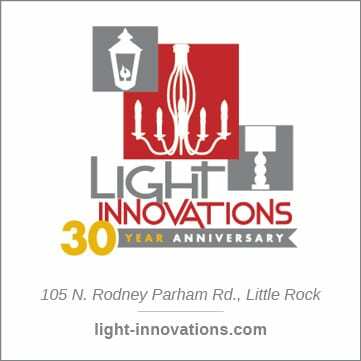 I was lucky enough to get to know the Arkansas design world a little bit when I lived in Little Rock and continue to admire it from afar. Y’all have seriously great taste. Thank you for reading my musings over the years. I hope you’ve enjoyed these little bits of inspiration as much as I have! For my final post, I wanted to round up my all-time favorite photos that I’ve posted over the years, and they’ve all got an eclectic, layered feel to them. I love an all-white room every now and again but I seem to always gravitate toward a mix of colors, patterns, and textures. 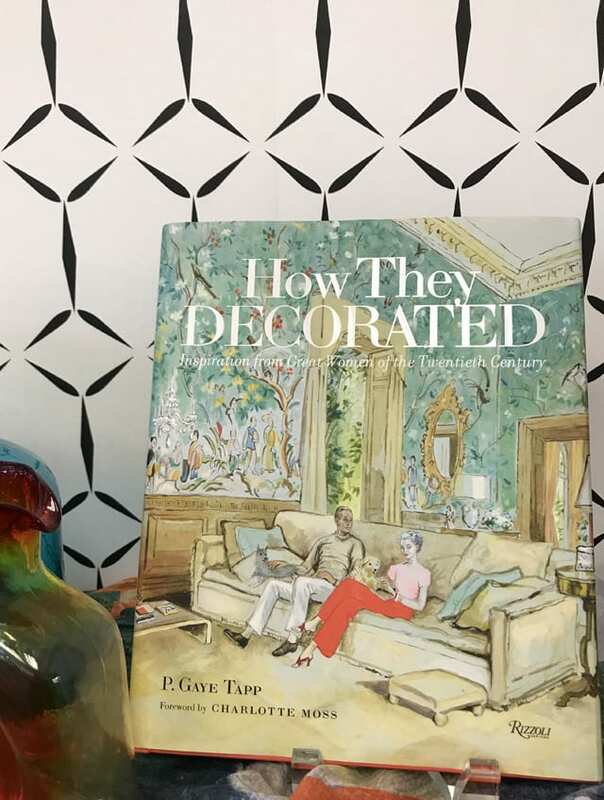 From socialites to artists, How They Decorated: Inspiration From Great Women of the Twentieth Century, takes you on a tour of the homes of the most noteworthy style icons of the 1900s. We are on a roll with our outdoor projects during the hot summer months as clients are wanting to dress up their outdoor spaces. I want to share with our readers some outdoor inspiration as we settle into July. Pour a big glass of sweet tea and read on to learn a bit more about our favorite products that are sure to bring style to your sunny days. 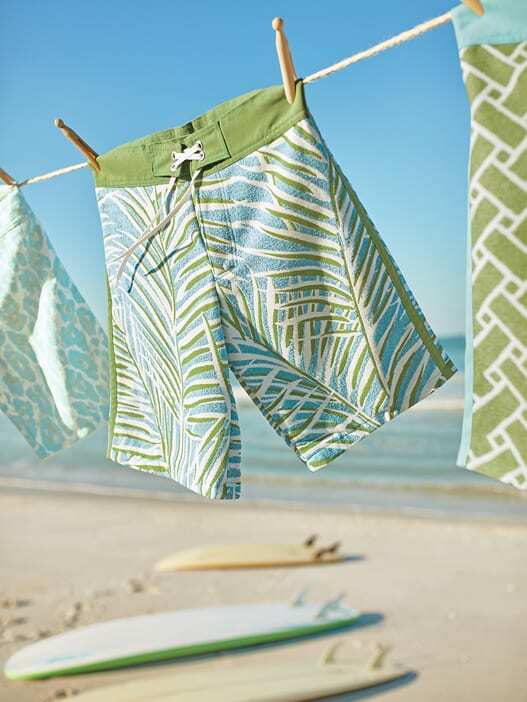 Thibaut’s Oasis Collection outdoor fabric is colorful, tropical and just what the doctor ordered for our hot Arkansas months. As we sit poolside, it’s bright island feel makes me think of the Caribbean. 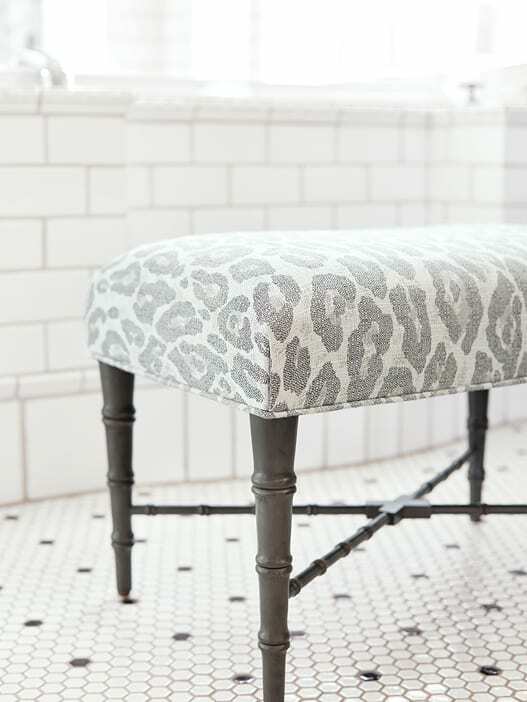 Since I am on the Thibaut trail today, I want to share one of my favorites from the Oasis Collection, their Shambala leopard. I love this fabric because it transitions well to indoor projects. We tend to specify outdoor fabrics a lot lately because the of the versatility of using a stainproof fabric inside. So many of our clients have children and pets, therefore we have to be quite cognoscente of staining and wear. Did you know that Thibaut’s outdoor fabrics have a five year warranty against stain and fading? I have been a fan of Pavilion Outdoor Furniture for quite some time and am in love with their new Empire collection. Pavilion has several finishes to choose from and it is sometimes hard to make a decision with all of the lovely shades. I am specifying outdoor furnishings in a gunmetal finish as of late, rather than the bronze pictured above. Things are lightening up a lot in residential outdoor design. 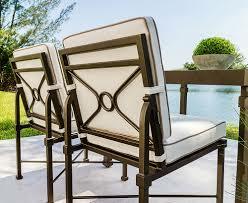 Selemat Designs is a valuable resource for trending outdoor chairs. 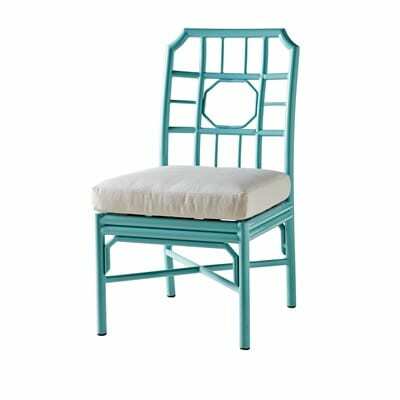 I adore their Regeant 4 Season Dining Side Chair in blue. This powder coated aluminum chair upholstered in Sunbrella quick dry fabric is stylish and functional. Hope you enjoyed this month’s outdoor style blog, I look forward to bringing you more fab trends in August. Stay cool! Shayla Copas, owner and principal designer of Shayla Copas Interiors is an award winning Arkansas designer who has been voted by numerous publications as a favorite designer in the state. 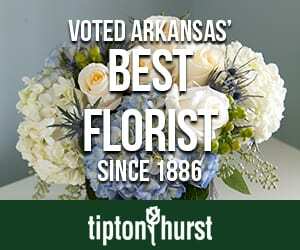 Her work has graced the pages of At Home in Arkansas and other statewide and national publications throughout her 20 year career. Most recently, her work was featured on the cover of a Christmas interior design book, featuring several top designers across the nation including, Christopher Radko and HGTV personality Joe Ruggiero. Shayla is a member of the Interior Design Society and National Kitchen and Bath Association. 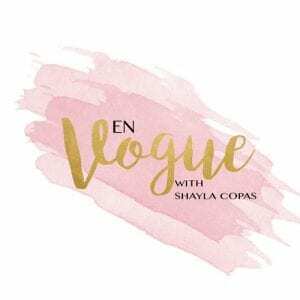 Her new blog EN VOGUE with SHAYLA COPAS focuses on trends in home design and entertaining. As I was walking around Cobblestone and Vine looking for the next book to feature, I found an oldie-but-goodie! 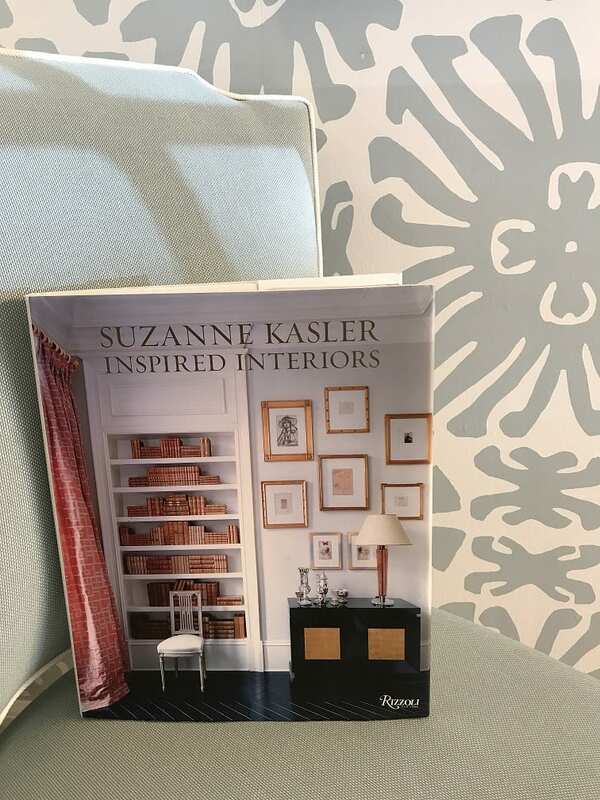 In 2011, two years after being published, Suzanne Kasler did a book signing at Cobblestone’s Heights location for her debut book Inspired Interiors. Unfortunately, I wasn’t able to attend, but I did receive an autographed copy as a gift! Entranced by the furniture sketches on the inside front cover, I flip the page to see this sweet, simple note….